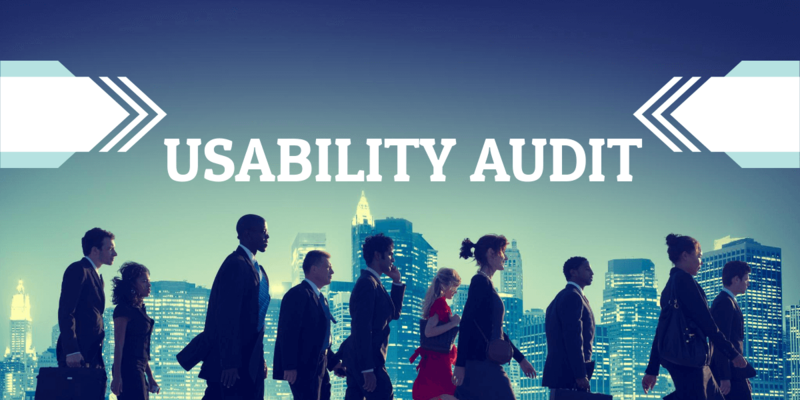 This article comprises answers to the most popular questions regarding a usability audit. The usability audit is a check out of website usability. In the process, specialists detect issues in the structure, functional set and interface of a website that can lead to a conversion decrease. What is the usability audit? The main goal of the usability audit is to analyze users’ behavior. In current conditions, the analysis defines traffic by device, so the whole audience is divided into mobile, tablet, and desktop users. This approach is caused by drastic increase of mobile traffic. You’re going to be surprised, but statistics says that 62% of companies that improved their website design for mobiles increased their sales. The usability audit allows to see what components of a website work properly and what don’t work at all. It also makes it clear why users’ behavior differs from what was forecasted. Such anomalies are impossible to detect without checking the website interface and its comparison to users’ experience. As a result of the audit, a client gets a precise report (above 20 A4 pages). A quality report includes a list of mistakes and inaccuracies, suggestions for their elimination, and recommendations regarding website optimization. Repeated sales ( due to the lifetime value, keeping a client and repeated sales reduce expenses on bringing a new audience. Moreover, a satisfied client can also bring a new audience). Who needs the usability audit? The usability audit makes sense for projects having stable or increasing traffic. Most of times, it is internet marketers who need the usability audit. Usually they seek the most effective ways of attracting potential clients with a further improvement of conversion on all stages of a sales funnels. The more the competition grows, the more attention the usability audit gets, 86% of marketers are already doing or planning to do usability testing to improve website conversion. Seems like this number will only grow. What does the usability audit consist of? Target audience description. The first stage of usability audit is to determine the target audience. A marketer and a usability specialist must understand its habits, behavior, and expectations. It makes it possible to see what a website lacks and what is unnecessary. Analysis of users’ experience. This is work with statistics. An important part here is played by website heatmap and scrollmap. They allow to detect the most problematic spots and how users interact with a website. Detecting obstacles. The third stage is a search of obstacles that decrease conversion. This aims to detect the most problematic areas in design. It can be improper contrast of colors, too many dynamic objects, unfunctional buttons. In fact, the list of obstacles can have more than a hundred items. Recommendations. On the forth stage, recommendations regarding website improvements and optimization are prepared. It can be about the structure, functional set, or design. What does the usability audit check? Website quality. Not only the look of a website is analyzed but also its technical implementation: speed, mistakes in the functional set, etc. Quality is, first of all, connected to speed. Slow page loading can lead to 80% bounce rate. Moreover, 94% of users say that design is an important factor of being trustworthy. Usability level.. Every user relies on a previous experience, so it’s important that a website has a user-friendly interface and some hints and instructions if necessary. Indicators of behavioral factors. Detecting where users enter a website and where they leave it, exploring ways of conversion, studying the most often clicked components, etc. These data form a list of recommendations for optimization of a website. What problems does the usability audit solve? Short “lifetime cycle” of a client. How much time does the usability audit take? The duration of usability audit depends on difficultness of a project. The minimum time required is 1 month. The usability audit should take place at least once a year or when required. Design trends change approximately every two years. It doesn’t mean that a website needs to be updated externally in the same periods. 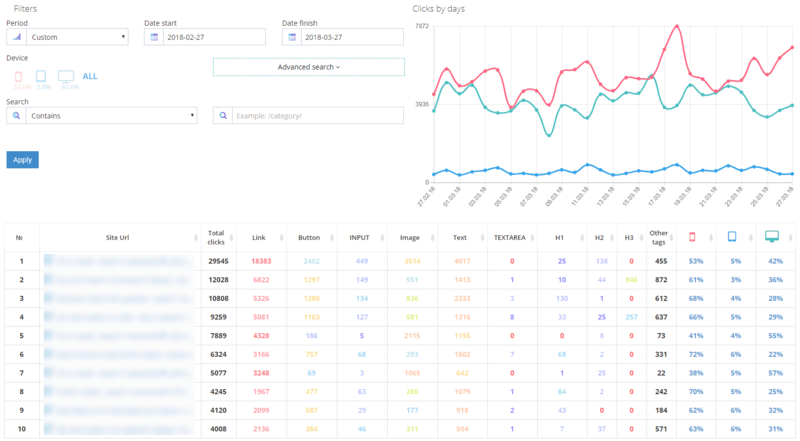 More important is to monitor global trends connected with users’ experience able to improve conversion. For example, a few years ago, chats on website weren’t widespread. Now, online support is obligatory for any service. New solutions are usually acquired by a market in 2-3 years. So, to be ahead, you need to monitor the main tendencies and implement them on your website. If you want to improve conversion on your website, delegate the usability audit to experienced specialists.